Comments: Tolerate a wide variety of soil types and will grow where there is some flooding during the year. It is also drought tolerant. A plant that is easily grown and require little or no care. 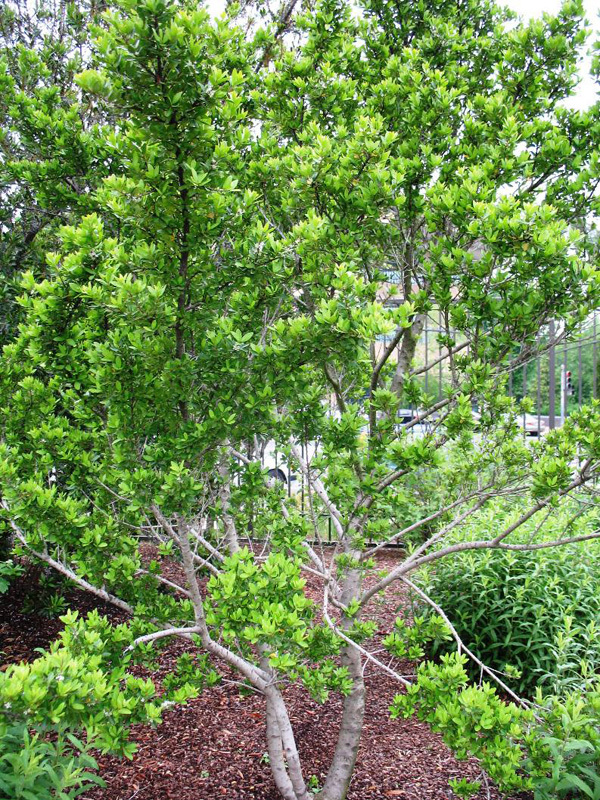 A small evergreen tree that can be grown in most southern landscales and is valuale as screening material.